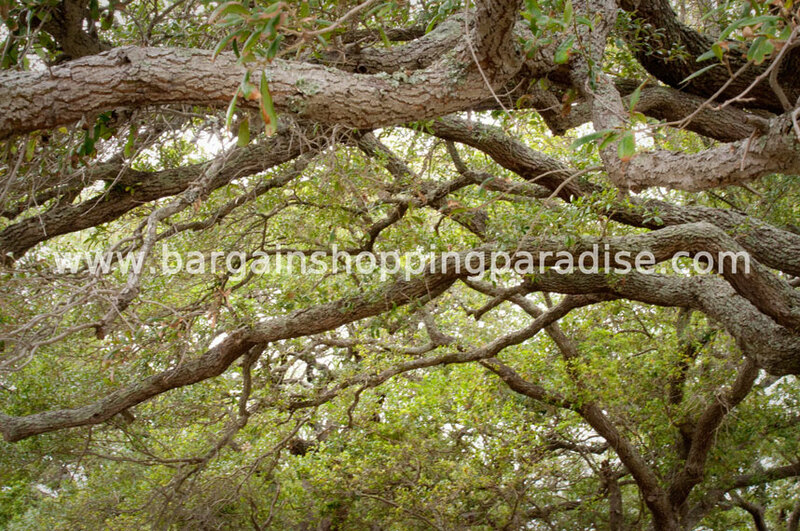 Bargain Shopping Paradise: Life looks different now! When I say "Lowcountry," what do you think I mean? I'm sure some of you are VERY familiar with that term! I was unfamiliar with that term until April of this year. That's when we found out we were moving to the South Carolina "Lowcountry." So life looks a little bit different now! We sold our house in Lexington after it was on the market for two and a half weeks! We packed up all our stuff and moved to SC, immediately after that. Then, we got to shopping for a how as soon as we got here, found one, and made an offer. The offer was accepted, and we closed thirty days later. Phew! It all happened really fast, but we're thankful to be getting settled in our new house. Now, I'm trying to learn the ins and outs of the Charleston bargain shopping scene! They seem to have an active Craigslist down here--always a good sign. :) There are also plenty of thrift and second-hand shops near my house, and I'm dying to explore them! So, as much as I can tell so far, I should be a very happy bargain shopper here. So, if you're a resident of Charleston and/or the Lowcountry around here, let me know! I'm happy to be your new neighbor!